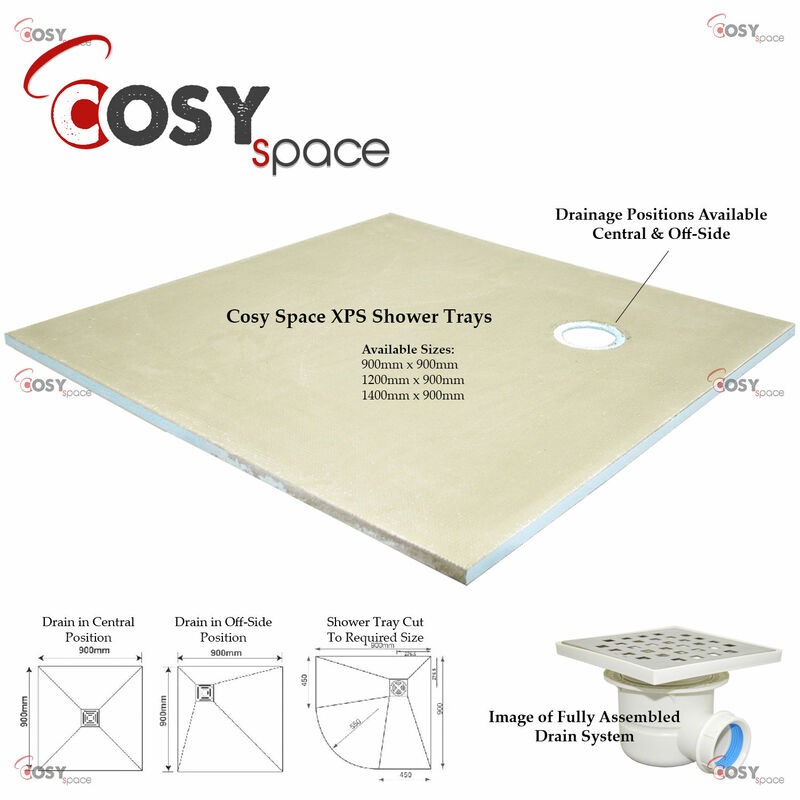 new product & exclusive offers. 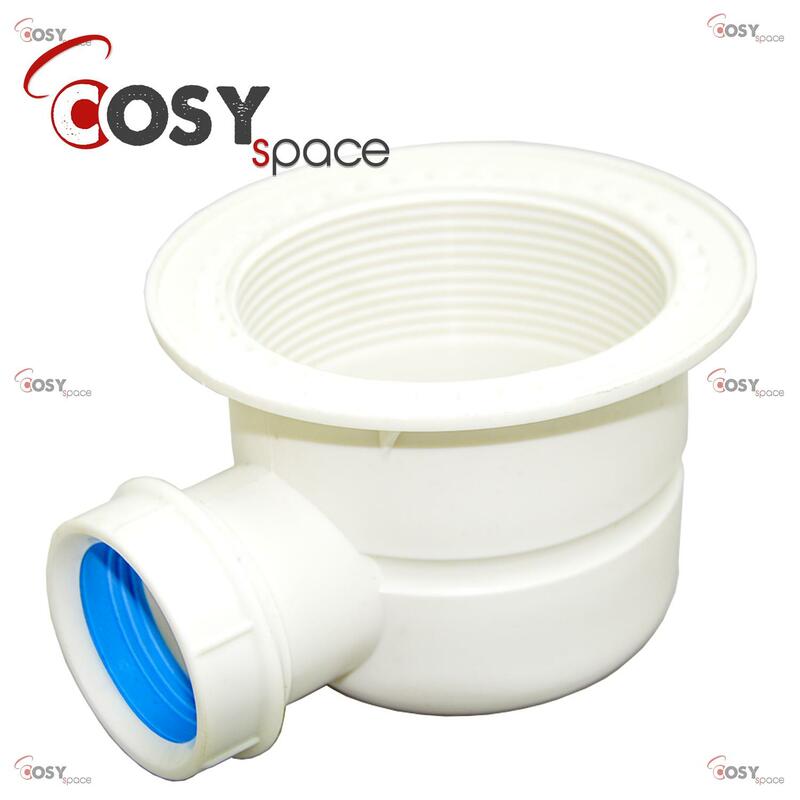 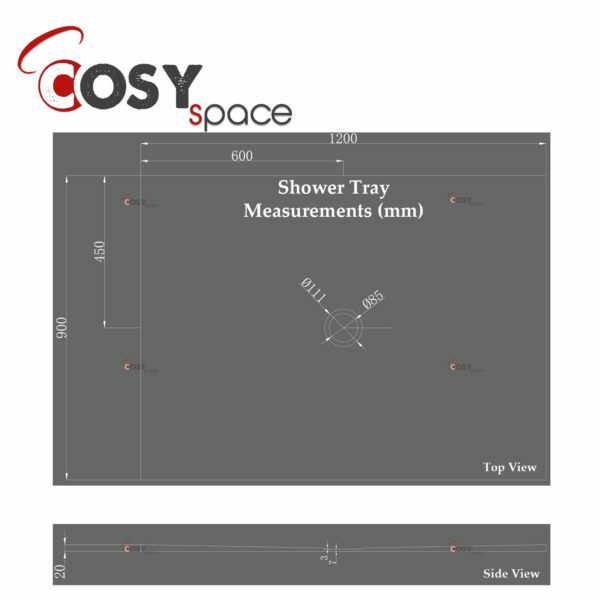 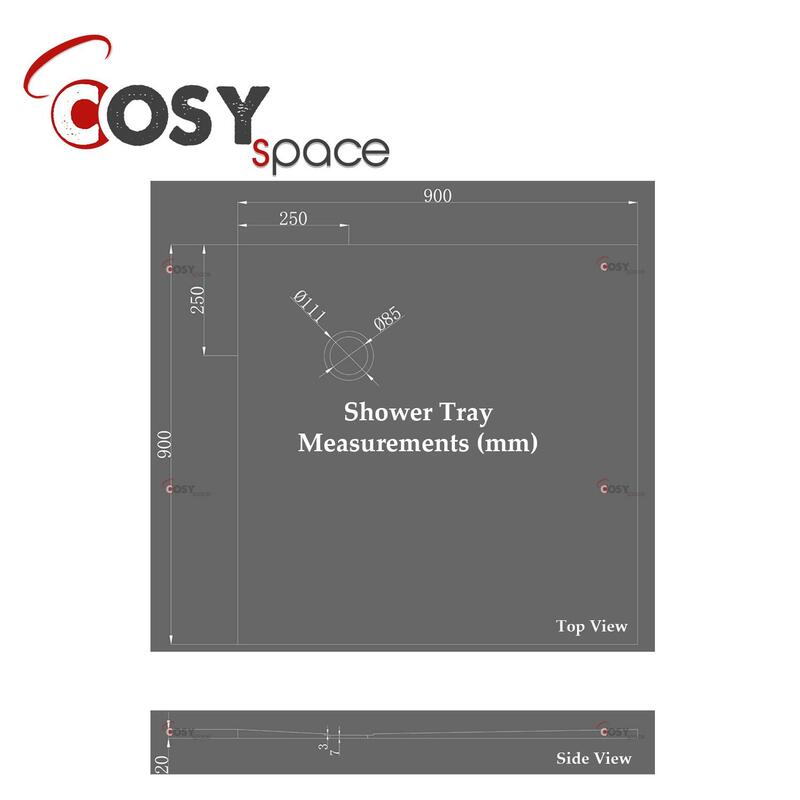 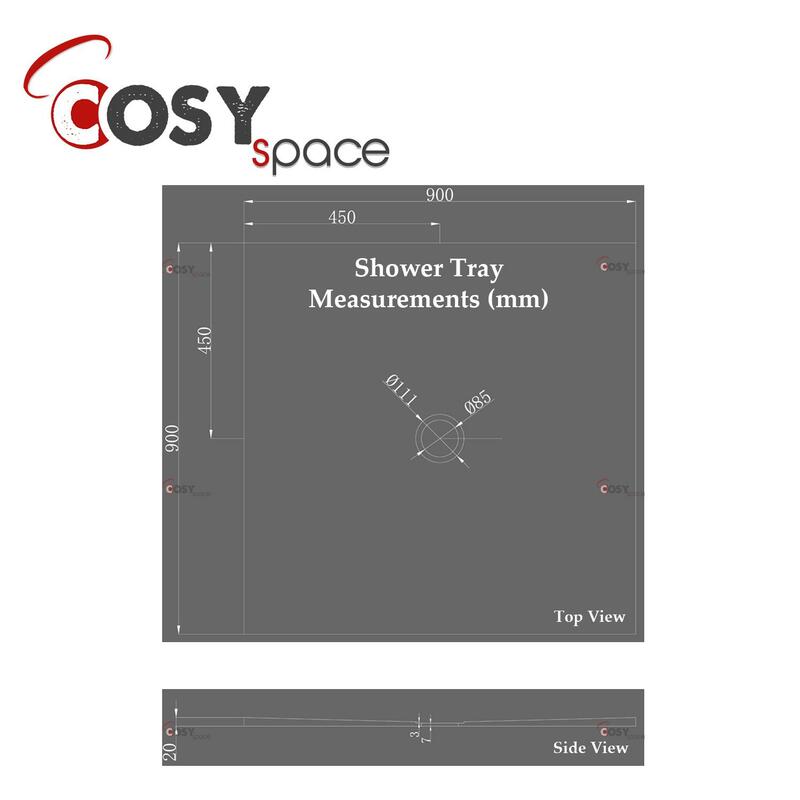 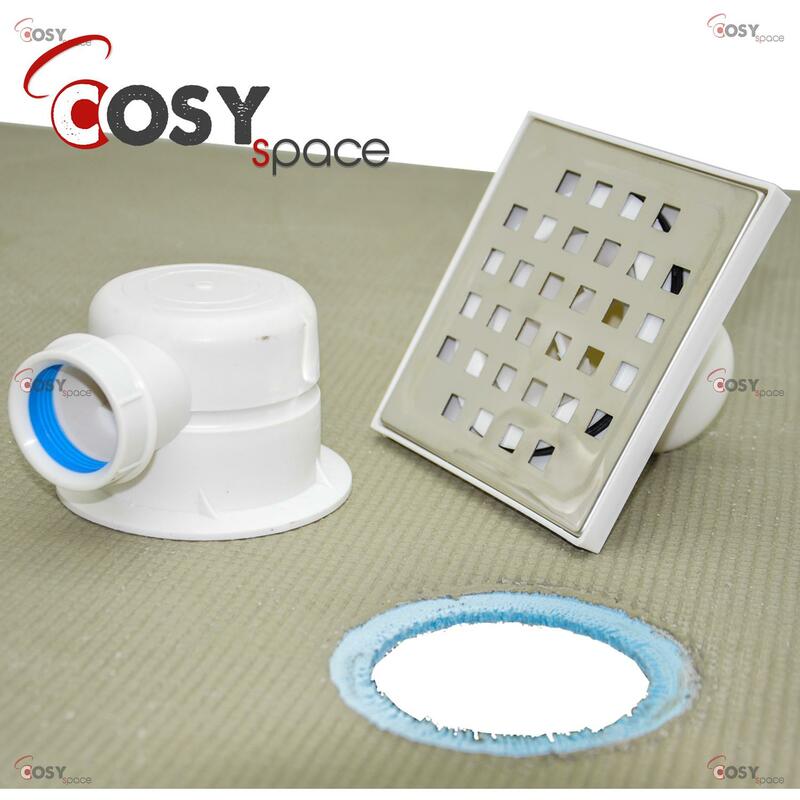 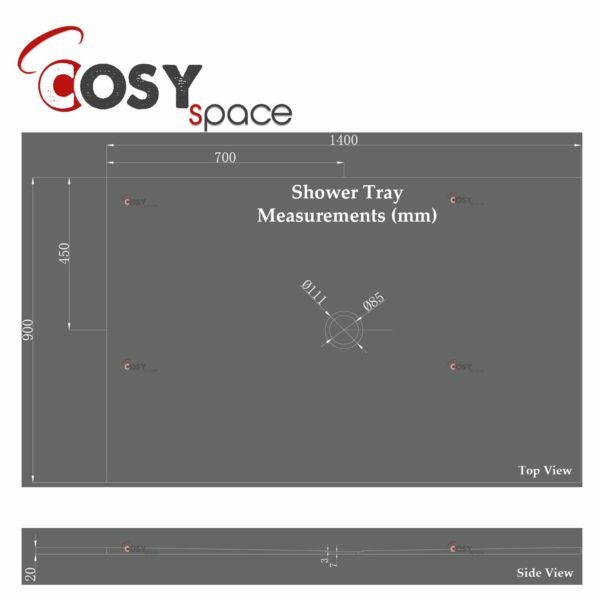 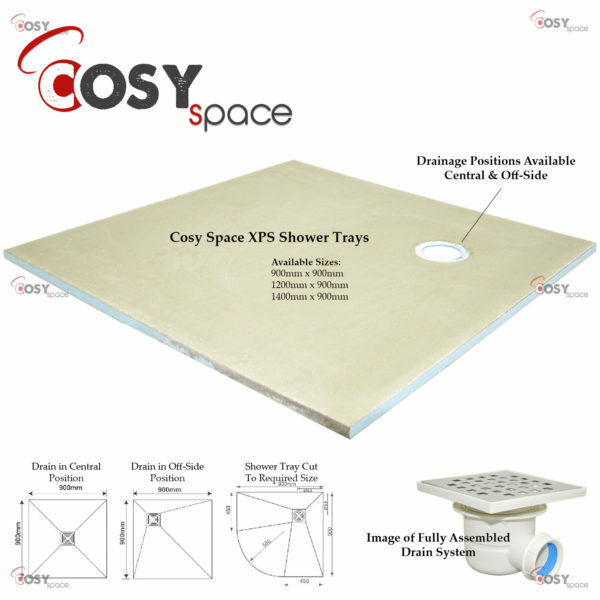 Cosy Space is a growing, fast and efficient Internet-based mail-order company specialising in Thermal Insulation, Underfloor Heating Mats and other merchandise including a Scottish Highland Range and a Young childrens' home activity range. 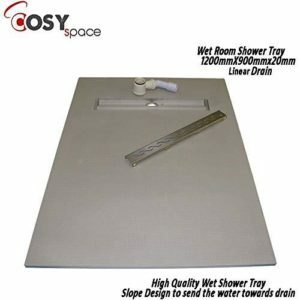 We aim to give our customers a FIVE Star experience. This is done by providing a personal service as well as high quality items at the lowest price possible. 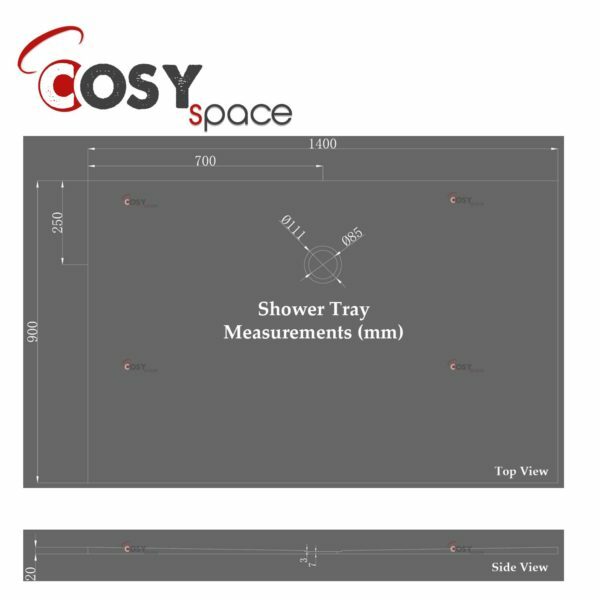 © 2018 CosySpace Ltd. All rights reserved.